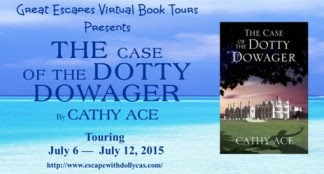 I just read an amazing book recently, y'all — The Case of the Dotty Dowager: A cosy mystery set in Wales by Cathy Ace. Let me tell you a little about it. 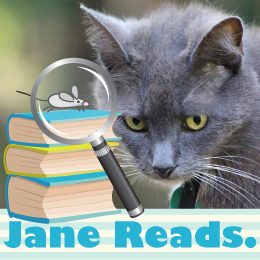 From the very first page of The Case of the Dotty Dowager, I was immediately caught up in the mystery and couldn't stop turning the pages. The story is told in third person from multiple points of view, which I enjoyed and found to be an interesting technique for keeping my attention. I really like the four women of WISE. They are different ages (20s, 30s, 50s, 60s), nationalities and ethnicities, are from different backgrounds, and have different work experiences prior to forming WISE. They work very well together despite, or perhaps because of, these differences. 'She hasn't always been a maid, have you, Jennifer?' said Althea quietly. 'You mean aide, Your Grace,' replied Jennifer. 'Do I?' responded the dowager. I like Henry anyway, despite his lack of appreciation for all things Monty. I think you'll like Henry also, and his mother Althea, and the WISE women — Carol, Christine, Mavis, and Annie — and all the other characters (except the despicable evil-doers, of course) created by Author Cathy Ace in her wonderful new cozy mystery The Case of the Dotty Dowager: A cosy mystery set in Wales. The second book in the series, The Case of the Missing Morris Dancer: A cosy mystery set in Wales , is available for pre-order from Amazon US and will be released on February 1, 2016. 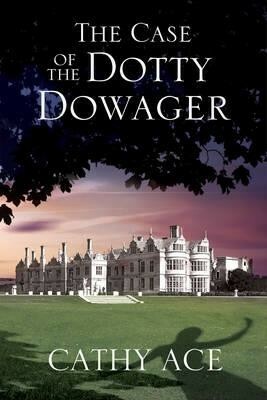 Note: I received a complimentary copy of The Case of the Dotty Dowager in exchange for my honest review. 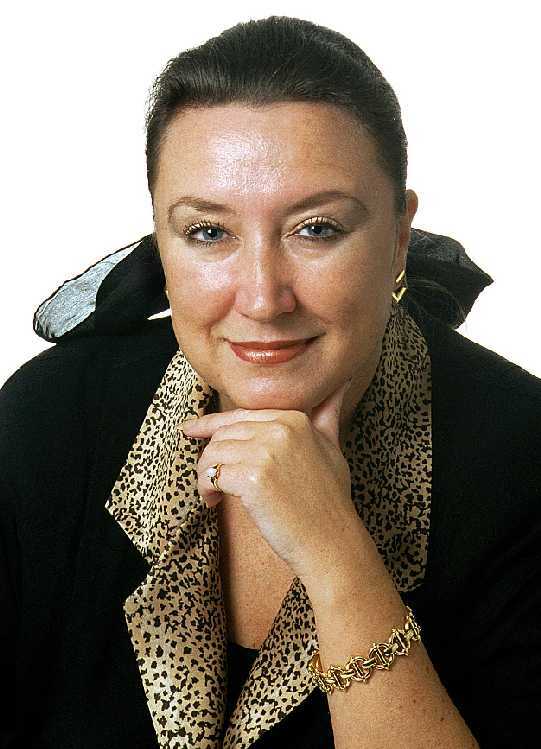 Cathy Ace was born and raised in Swansea, South Wales, worked for decades in marketing communications, and migrated to Canada in 2000. Having traveled the world for work and pleasure for many years, Cathy put her knowledge of the cultures, history, art and food she encountered to good use in The Cait Morgan Mysteries — a series of traditional closed-circle murder mysteries featuring globetrotting professor of criminal psychology, and foodie sleuth, Cait Morgan. Ace’s new series is set in her native Wales: The WISE Enquiries Agency Mysteries feature four female professional investigators, one of whom is Welsh, one Irish, one Scottish and one English. They tackle quirky British cases from their base at a Welsh stately home — the ancient seat of the Twyst family, the Dukes of Chellingworth, set in the rolling countryside of the Wye Valley in Powys, near the picturesque village of Anwen-by-Wye. Cathy now lives in Beautiful British Columbia, where her ever-supportive husband, and two chocolate Labradors, make sure she’s able to work full-time as an author, and enjoy her other passion — gardening. 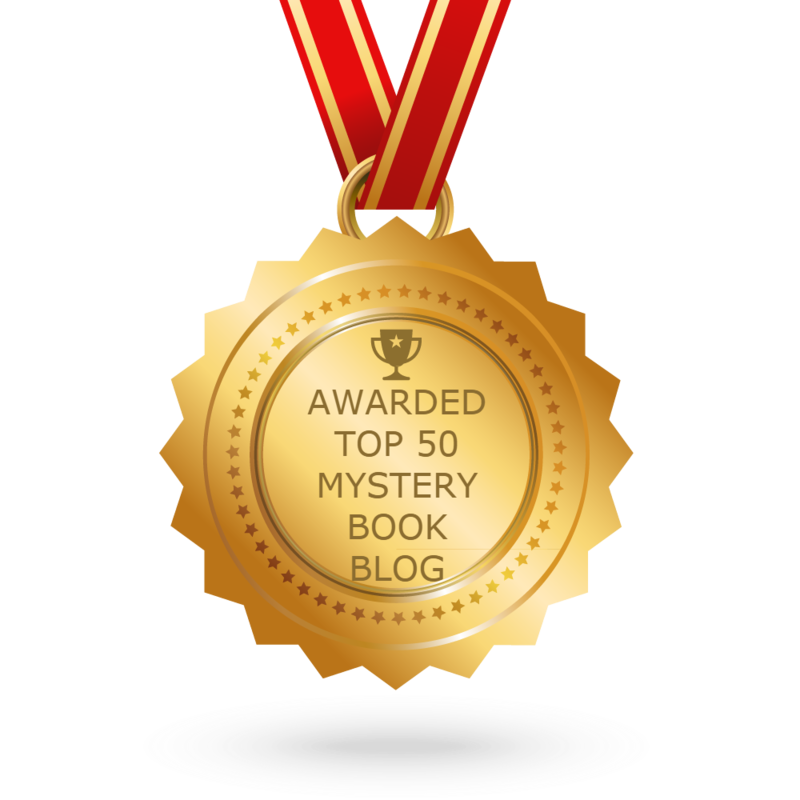 Bestselling author Ace is the 2015 winner of the Bony Blithe Award for Best Canadian Light Mystery (for The Corpse with the Platinum Hair).